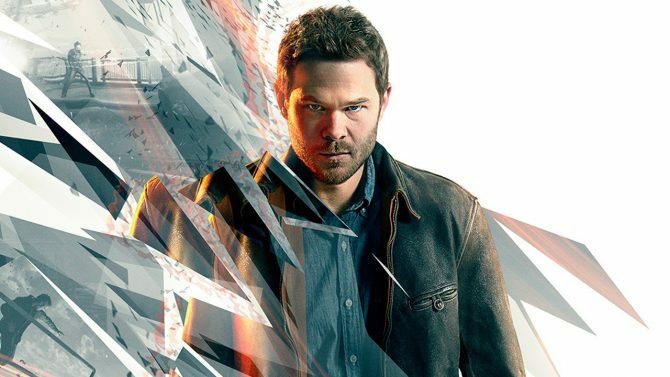 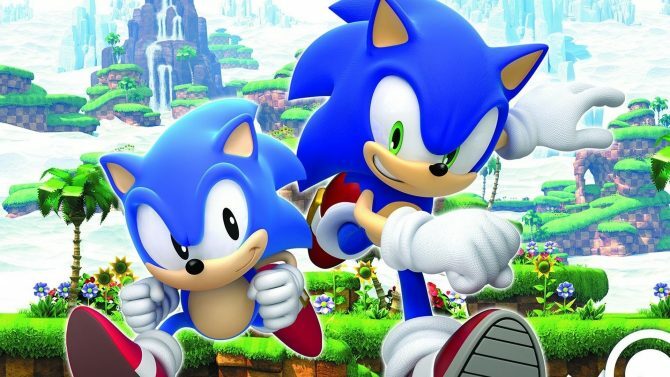 Microsoft announced Deals with Gold for the week of November 14 through November 20, offering discounts on several titles, including Sonic Generations. 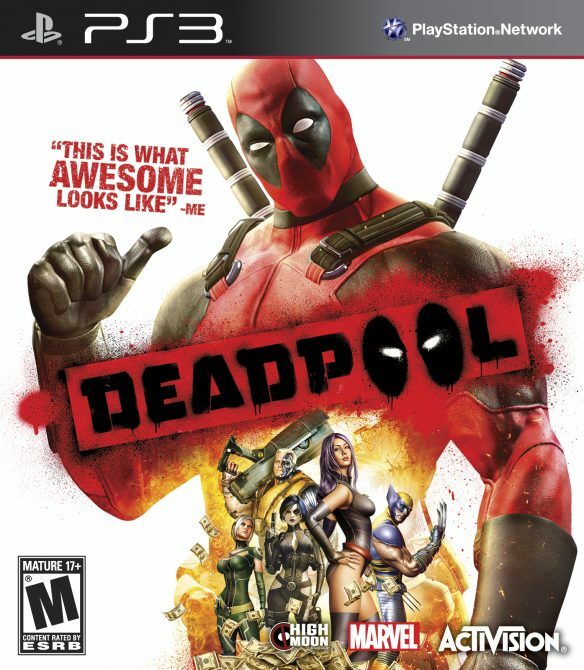 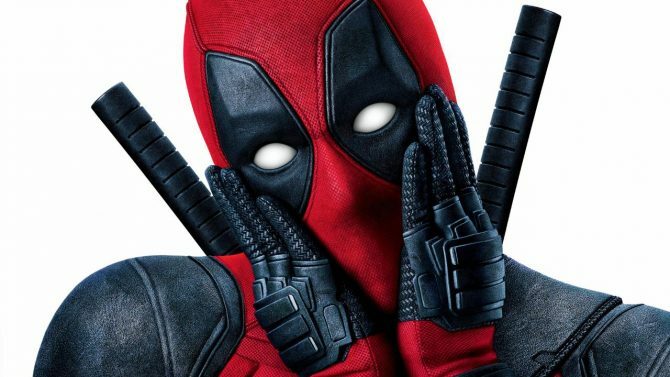 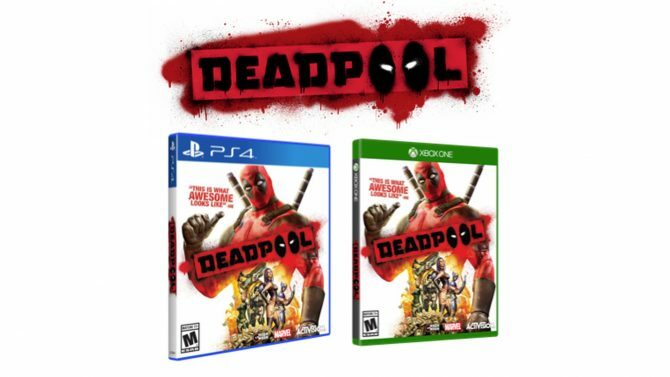 GameStop just spilled the beans on a PS4 and Xbox One remaster of Deadpool, that was initially released in 2013 for PS3, Xbox 360 and PC. 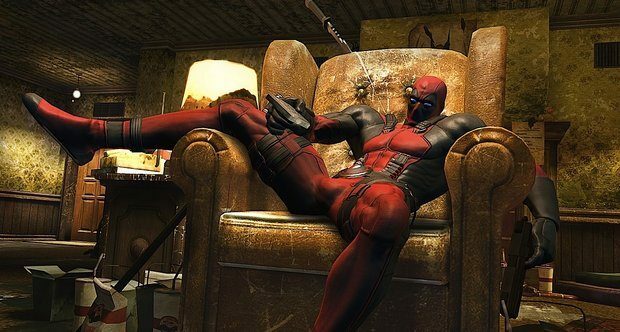 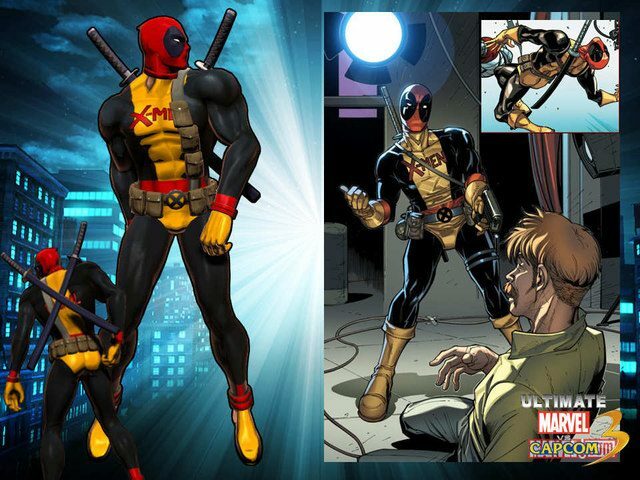 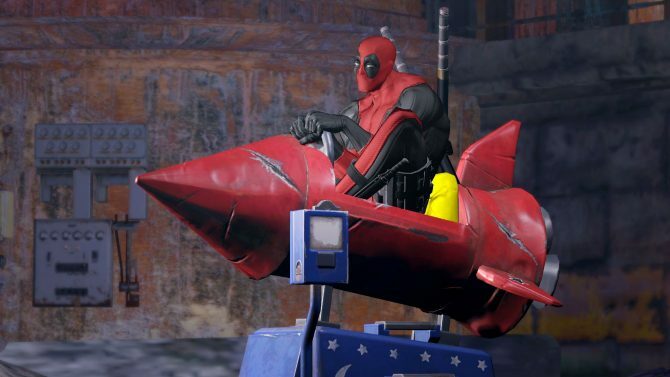 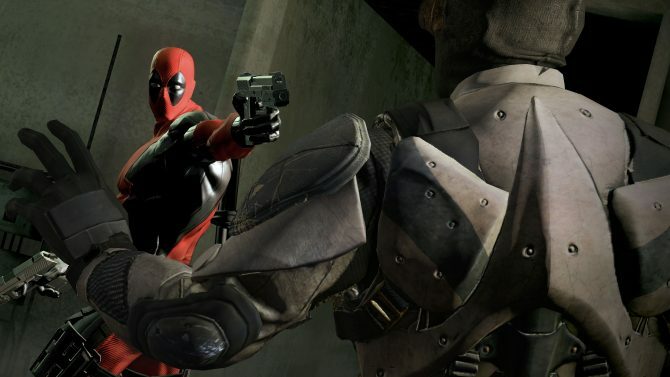 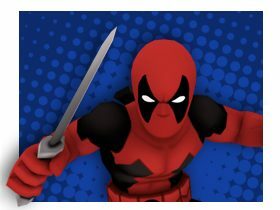 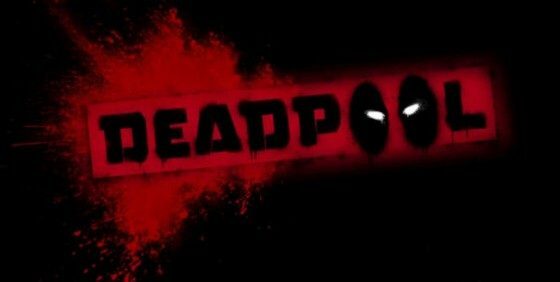 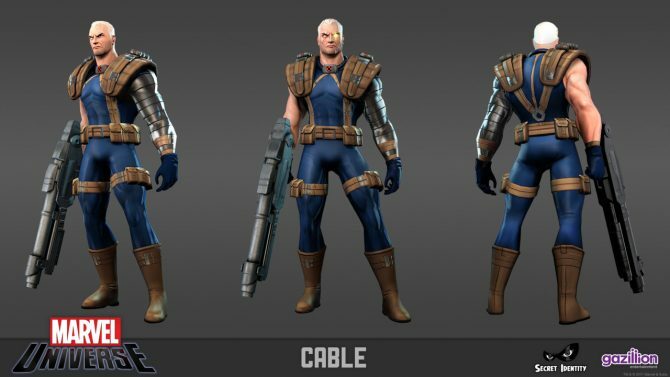 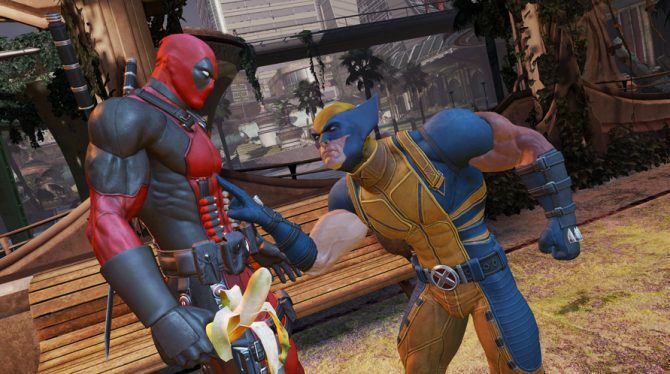 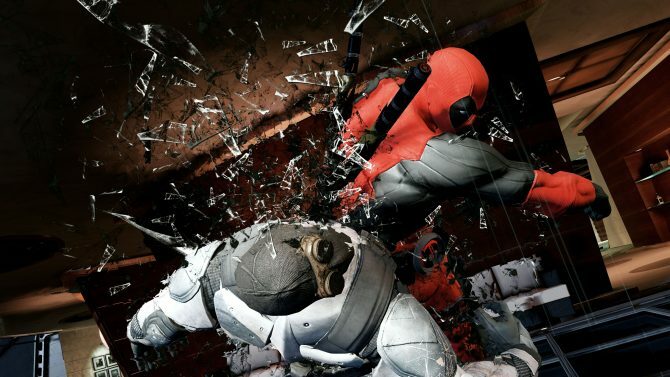 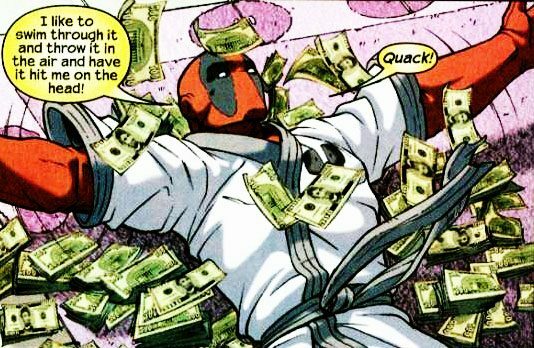 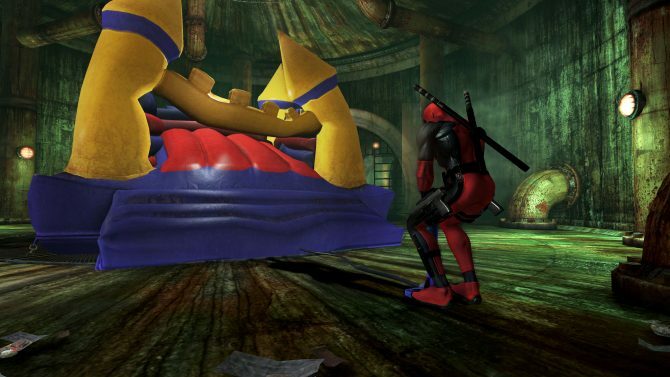 Lots of new screenshots and concept art have surfaced for Deadpool (based on the Marvel character of the same name), which show off plenty of violent action and other Deadpool-related antics.